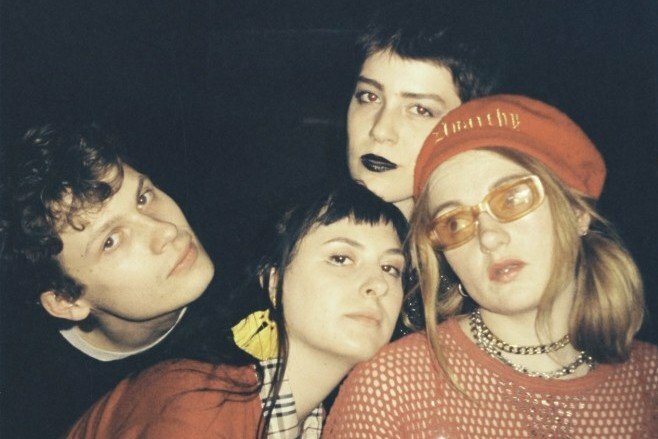 Porridge Radio — a DIY project hailing from Brighton and London — has gotten some buzz for their new single “Give/Take.” It’s their first release since 2016’s Rice, Pasta And Other Fillers and it’s a promising comeback for the band as it edges into mainstream. “Give/Take” is gritty and stirring. In the words of frontwoman Dana Margolin, it’s about “knowing what you need but not knowing how to accept that or how to get it.” She asks these questions without answers to the listener, over and over: “Don’t you know what I’ve been waiting for?” Listen below.